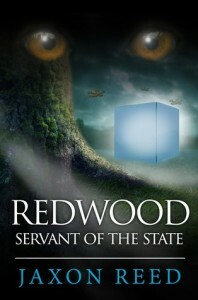 If you haven’t picked up a copy of Redwood: Servant of the State, first in the Redwood Trilogy, you can grab a free copy over on Instafreebie. You can even choose the format you want: epub, mobi, or PDF. 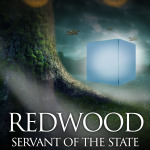 Grab Redwood: Servant of the State for Free this weekend! Hey for a limited time, my first book Redwood: Servant of the State is available free to download in its entirety on Amazon. This weekend only (May 1-3). Young Servant of the State Marcus Savitch lives on Redwood, a restricted outer planet in the Janus String where humans are confined to one isolated city. 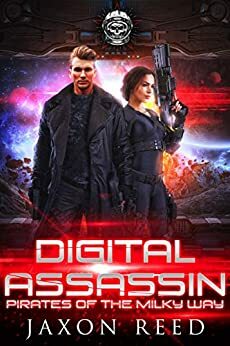 Extraordinarily bright, a computer hacker and spaceship pilot, Marcus holds a dark secret. Afflicted with hematophagia, a forbidden condition compelling him to feed on blood, he lives in constant fear of eradication by the State. 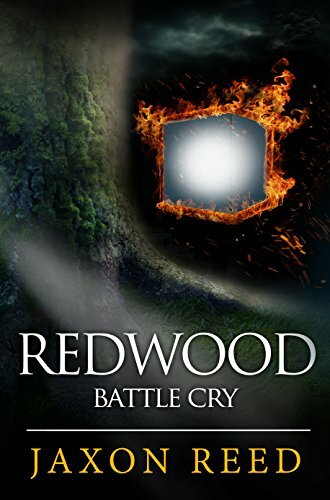 When his secret is exposed, he escapes and heads toward the giant trees at Redwood’s center. There, despite restrictions, a team of specialists from New Texas has been conducting clandestine research for decades on the mysterious creatures living deep in the forest. 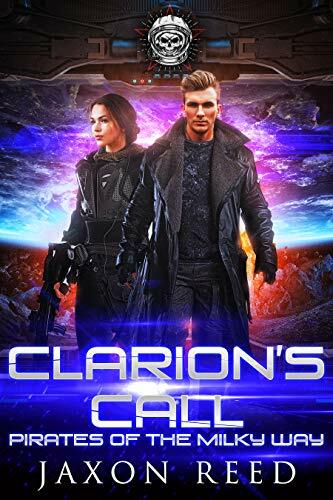 When revolution erupts on the outer planets, Marcus finds himself going back to the city he escaped from, this time with a small army at his side. Download it for your Kindle today! Chapters 1-5 of Redwood: Servant of the State are Free! I am about to embark on an ad campaign with kindlenationdaily.com. On Dec. 2, we will sponsor a free Kindle Nation Shorts campaign, during which the first five chapters of Redwood: Servant of the State will be offered free to over 161,000 subscribers on Kindle Nation Daily and BookGorilla. If you’re not a subscriber to KND, or if you miss the campaign, never fear! The first five chapters are available free on Goodreads. If you like it, please download the entire book for free via Kindle Unlimited, or get a copy for only 99 cents.